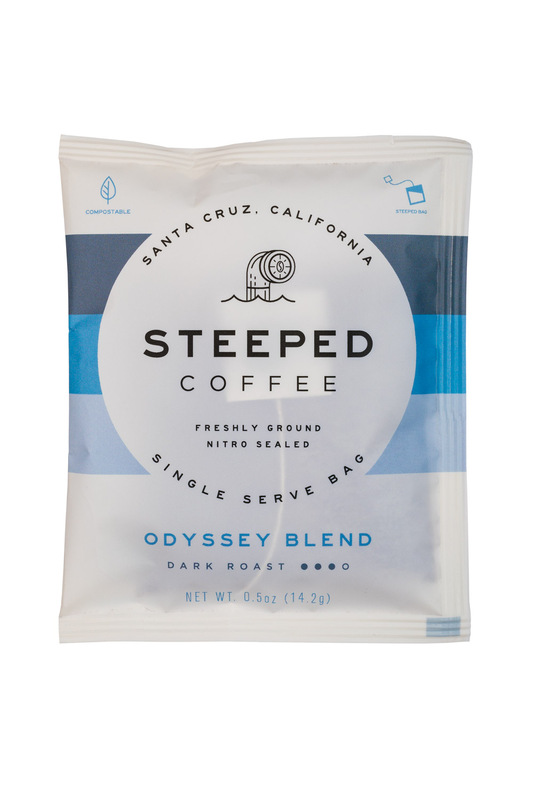 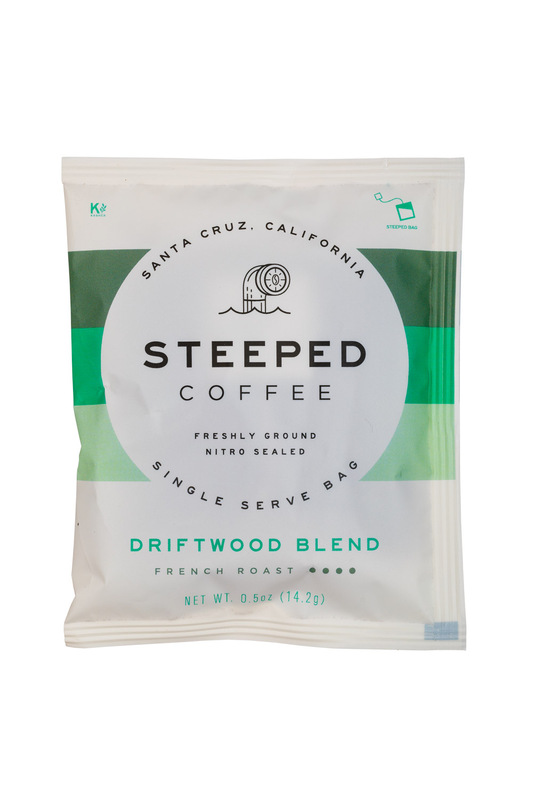 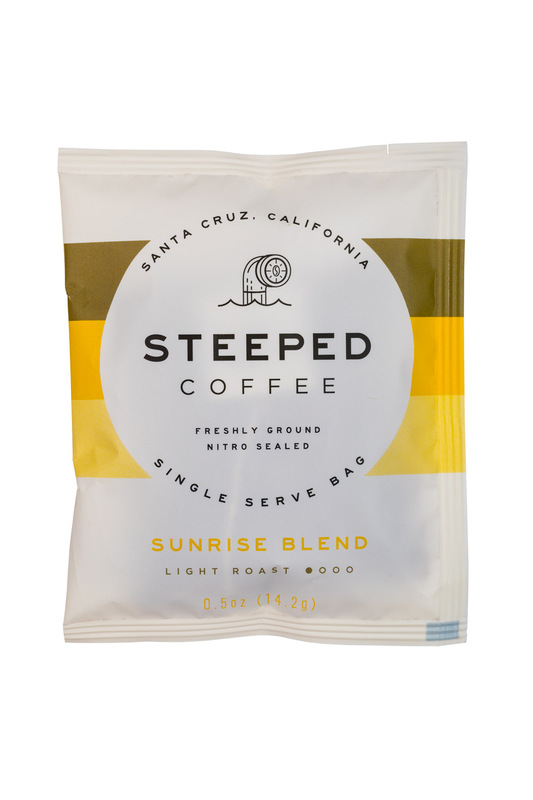 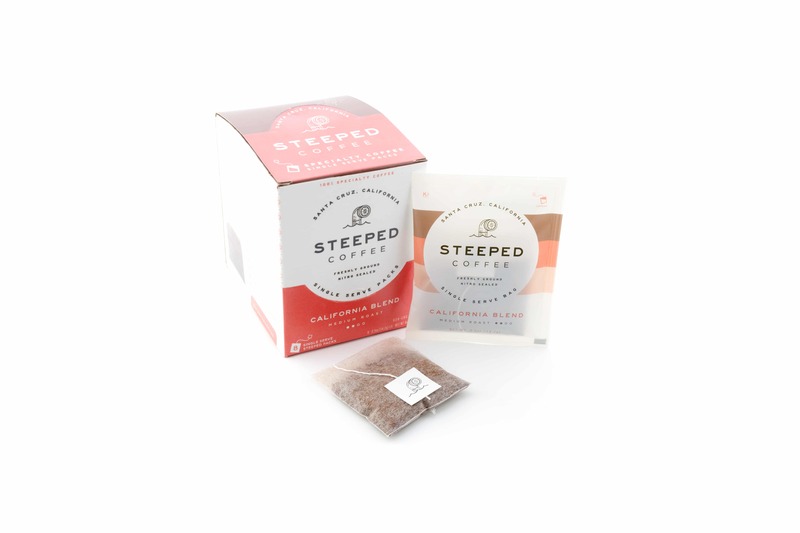 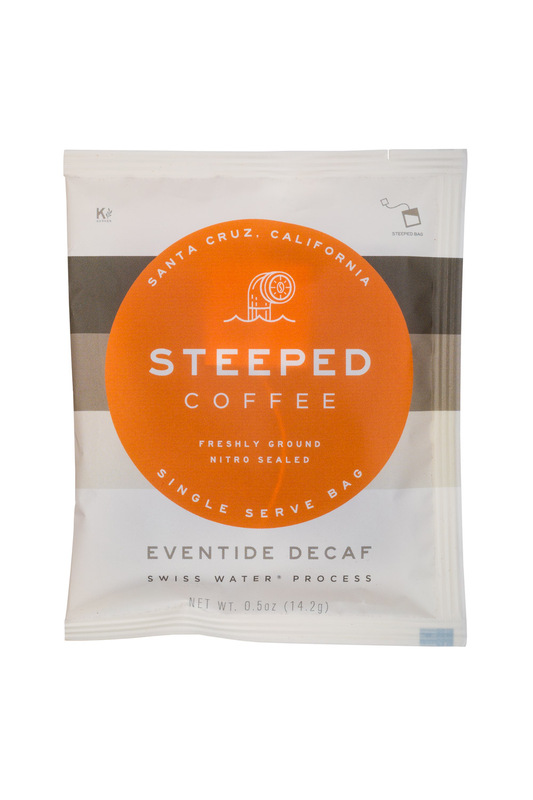 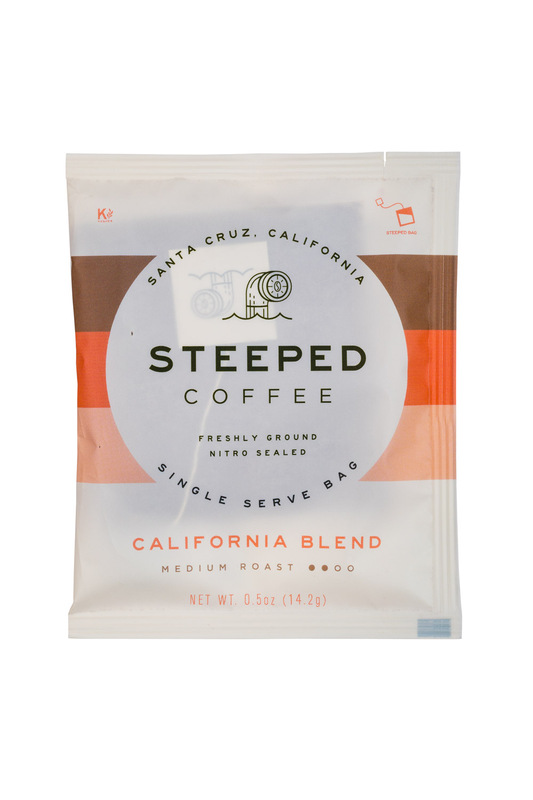 A new product Steeped Coffee is the simplest way to make delicious single serve specialty coffee. 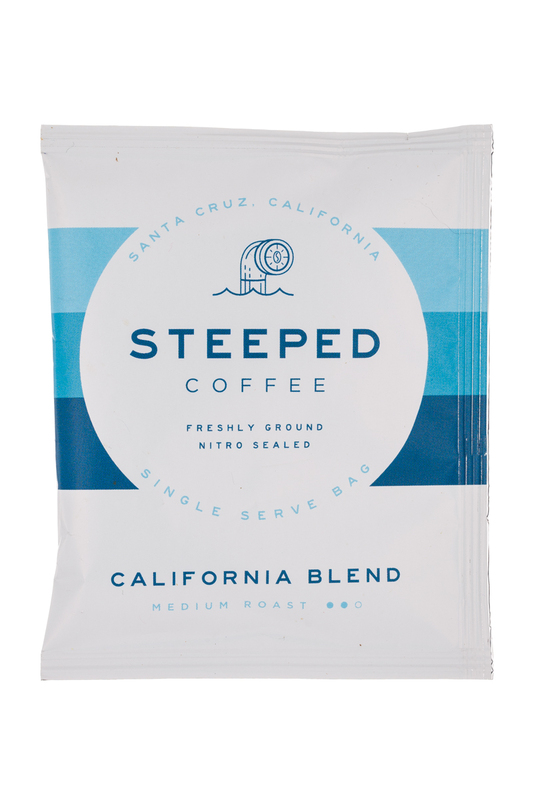 Just add hot water—no machines required. 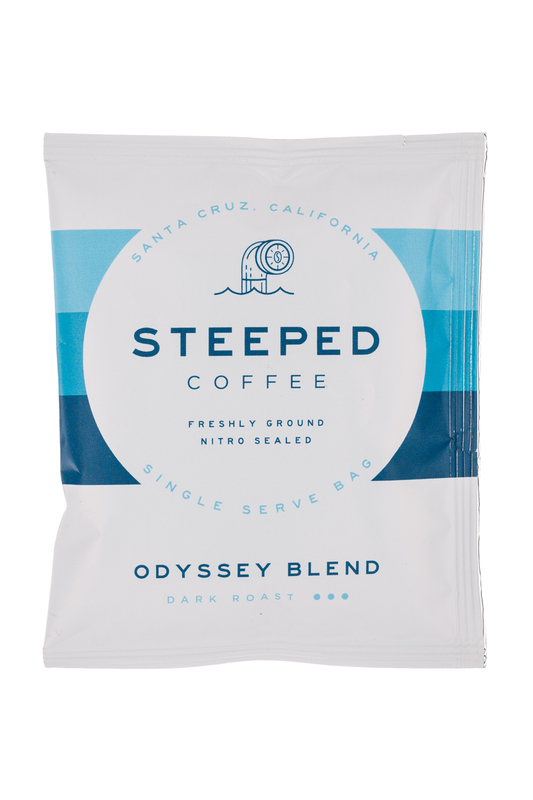 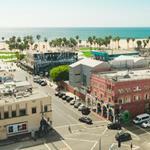 Our coffee is direct trade, nitro sealed for freshness, and packaged with all compostable materials.